In terms of applying labels, laser marking is indelible - also in extreme conditions (dirt, grease, heat) - and precise, as the writing is clear and with distinct figures. We possess a series of tools that we can make available to companies who wish to make their own measurements. Contact us for any further instrumentation. The knowledge gained over many years of activity in the field of metrology today translates into a set of services designed to provide companies with targeted solutions that rapidly and accurately meet their dimensional control requirements. In collaboration with our "network of partners" - suppliers of measurement instruments - we are in a position to find the right solution to your needs. You may also avail of our targeted metrological and technology advice in any cases of doubt or uncertainty. Through the long-standing experience of our engineers, we can repair various types of instrumentation locally. This saves unnecessary costs of shipment abroad and enables the continued use of old equipment no longer supported by the manufacturer. 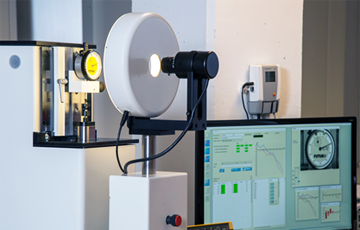 We specialise in repairing AGILENT TECHNOLOGIES laser measurement instruments, such as Head Lasers, Laser Displays, Air Sensors, Material Sensors, Acquisition Boards, etc. 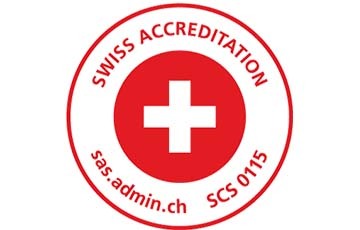 We are an authorised Stahlwille service centre for Switzerland. 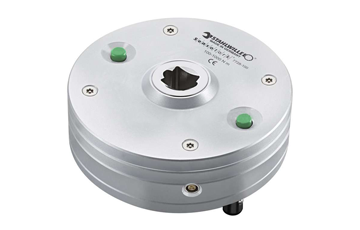 In addition to calibration operations, therefore, we can also repair all Stahlwille products, such as torque wrenches, ratchet shell tools, torque multipliers, etc. All spare parts are held in stock, which allows us to perform repairs quickly. 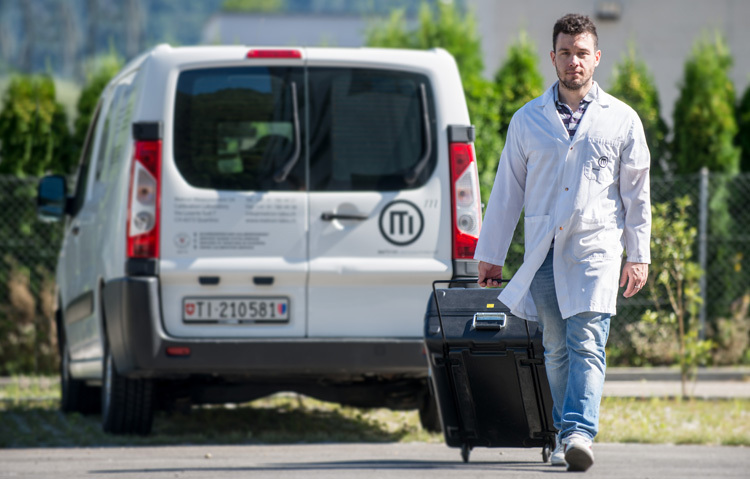 We organise specific metrology courses meeting the needs of customers. We are happy to share our knowledge, so as to improve the business processes of our customers.